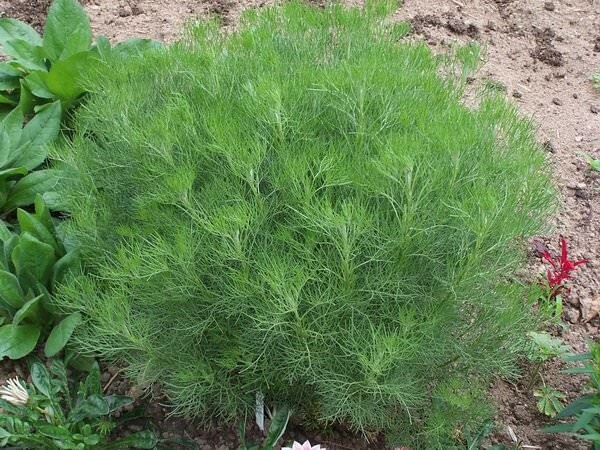 It is often a very painful experience for a gardener to take a stroll around their home garden and find out they are having a pest infestation. The holes which appear in leaves are easily noticeable signs which can indicate your problem. Pests can also make living in a home unbearable. With these annoying little creatures running around the home and causing damage to furniture and foodstuffs, it is necessary to take action in addressing the issue. In the process of implementing a solution, it is important to avoid causing additional damage with the use of chemicals. This is why it is important to try out eco-friendly methods that also prove to be as effective as chemicals. This is an excellent insect barrier which is suitable for use on gardens. The cover is made of white polyester fabric which is porous, and translucent. It is available in a heavyweight option for the cooler month since it can withhold warmth and a lightweight option for use during the summer period. The cover allows 80% of the total light in the environment to pass through. 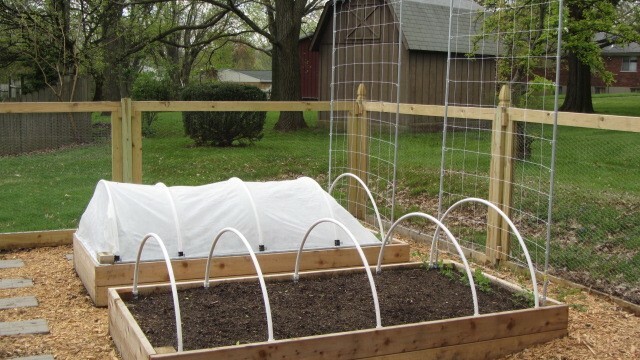 The use of row covers is more effective during periods when the activity of the pests attacking the garden is high. It is also great the early stages of plant and seedling development. 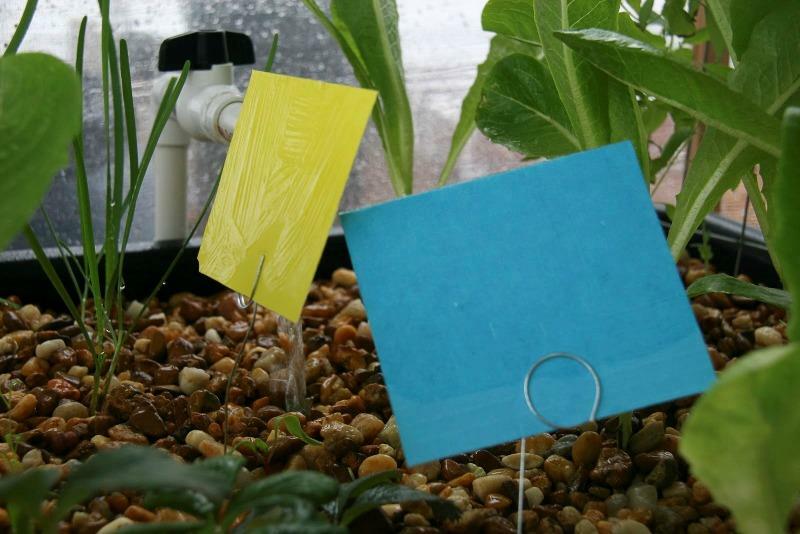 It is important to hold the edges of the row covers in place by using rocks, boards, U-shaped pins, or soil. Setting up traps on alone may not prove a very effective solution to eliminate your pest problem but coating the traps with a sticky substance changes everything. To get the best result, the traps should have a color which attracts the insects you wish to trap and use a plastic wrap to cover the trap. This makes it easy to remove the trap, clean it, and reuse it. The traps are available for purchase on the market or you can go for a simple DIY trap which is also as effective. If you are currently experiencing a bed bug infestation in the home, then heat treatment is your best eco-friendly solution to this problem. Bed bugs are naturally non-tolerant to heat. This method prevents the use of chemicals and simply uses the changes in temperature within the home to deal with your bed bug problem. To effectively utilize this method, the temperature within the home for a period of 2 hours should be at 140 degrees Fahrenheit. A new innovation which can be one of the best ways to control pest in and around the home is the use of a solar-powered pest repellant. The repellent works by utilizing power generated from the sun to create vibrations in the ground around the home. The shaking which the vibrations cause serve as a means of driving away pests within the area. The catch and release method is a popular pest control method which is eco-friendly and also very humane. It works for pest control both in the home and on gardens. This method requires a means of holding the pest, and a bait to attract the pest. For pests like mice, traps in the form of small houses will do the trick while pests like squirrel are caught easily with spring-loaded traps. chili peppers and a cup of dried chili flakes. Strain the mixture after a period of three hours to get a concentrate. You can create a spray using this mixture which is effective against ants. 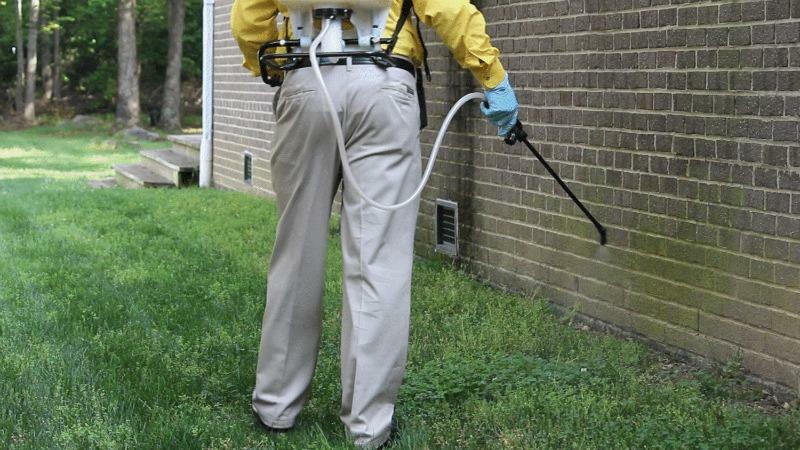 Although there are lots of eco-friendly measures to use in controlling pests in your home and gardens, having a clean environment also goes a long way to prevent pests. As a homeowner, it is important to go round your property and observe areas that may attract pests to the home. Lack of proper waste disposal and stagnant water close to the home will attract rodents like mice and insects like mosquitoes.